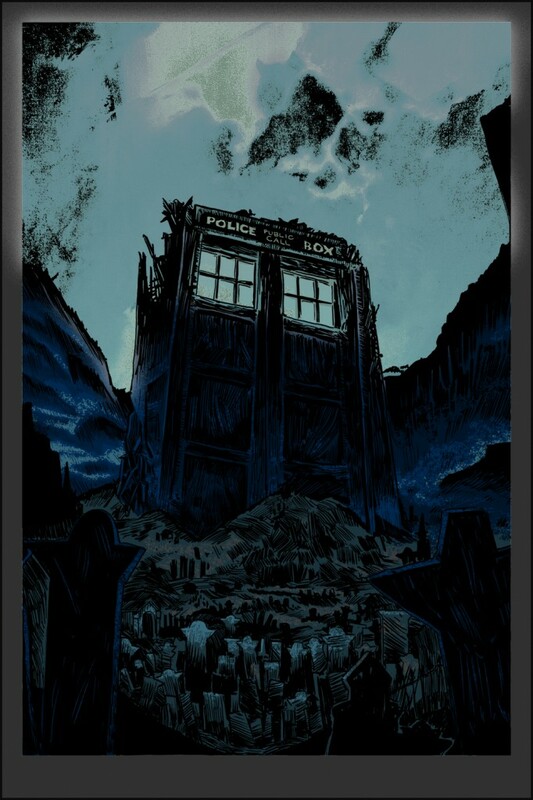 Fields of Trenzalore- Oversized edition! 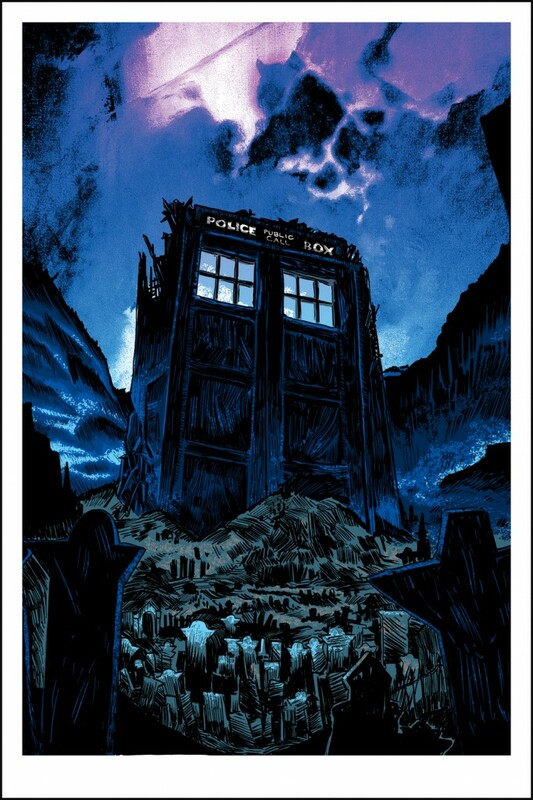 In honor of the Good Doctor’s return this weekend, SpokeArt has released a VERY SPECIAL 24×36″ Glow in the Dark version of Tim Doyle’s ‘The Fields of Trenzalore’ print! This print is hand-printed in the Nakatomi Print Labs, and is signed and numbered in an edition of only 100 worldwide. The print is available NOW from the SpokeArt.com website HERE. Pick one up while it’s still available HERE. ← Nakatomi PRINT LABS- Bigger and Better!